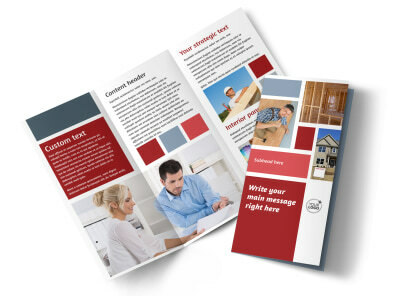 Customize our Remodeling Contractor Brochure Template and more! 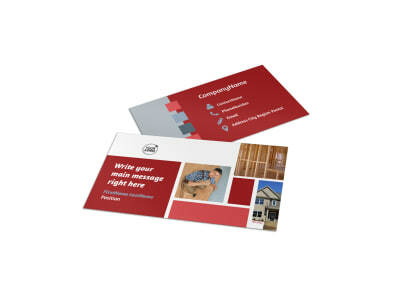 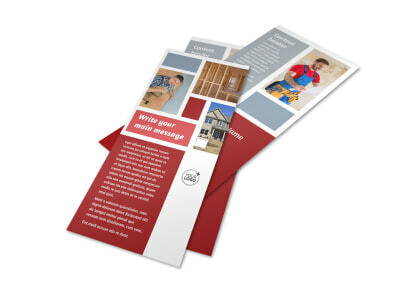 When homeowners are ready for a change, be there with your information in hand with remodeling contractor brochures. 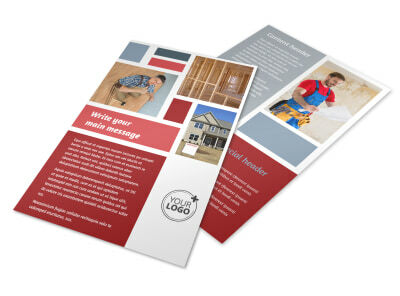 Bring your brochure design to life with before-and-after photos of jobs you’ve completed, and add text, graphics, and more to showcase your skills and abilities. 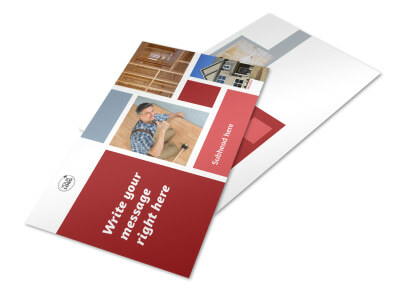 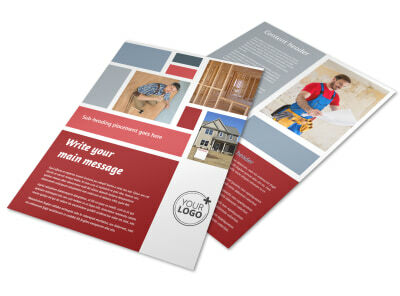 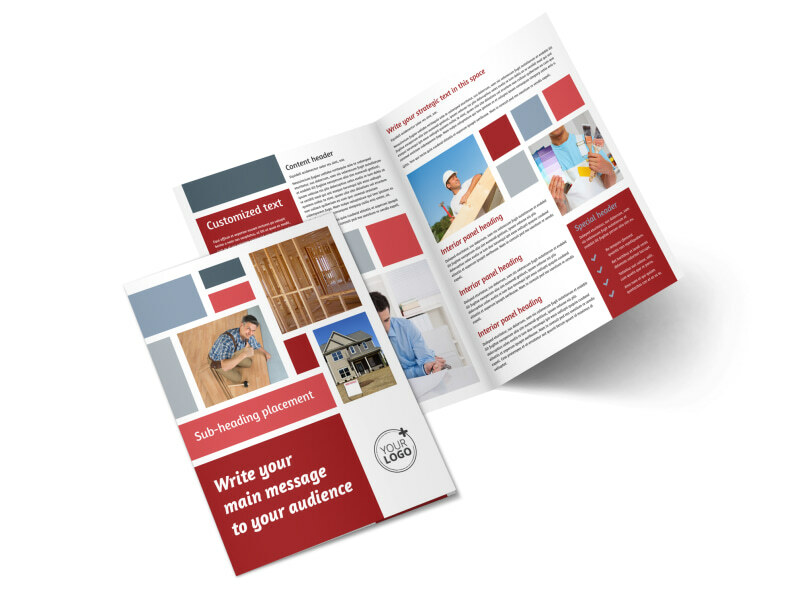 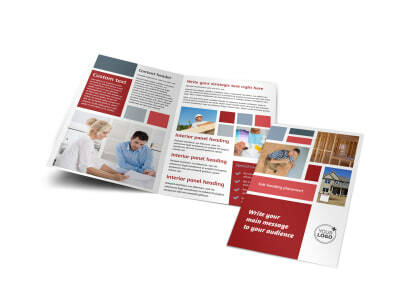 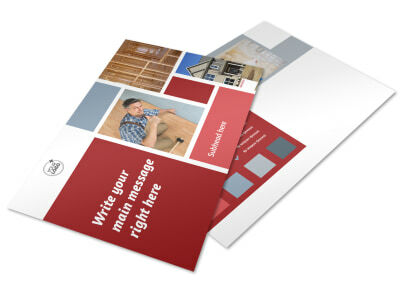 Build a brochure design that sells you to prospective clients now.